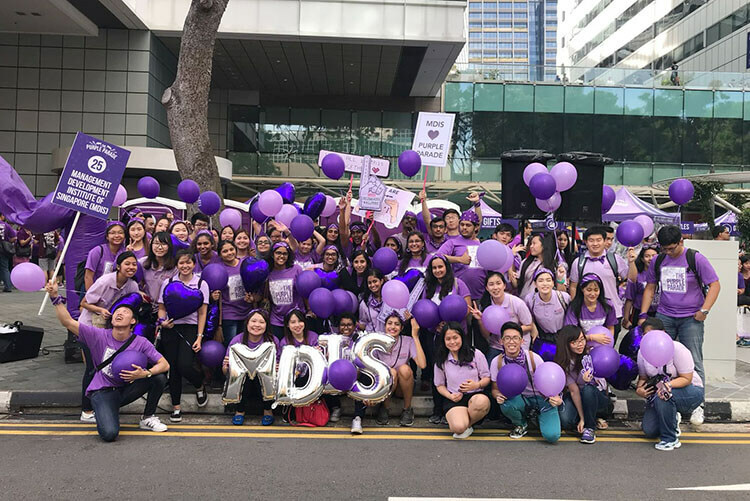 This year MDIS took part in The Purple Parade, Singapore’s largest movement in support of the special needs community. 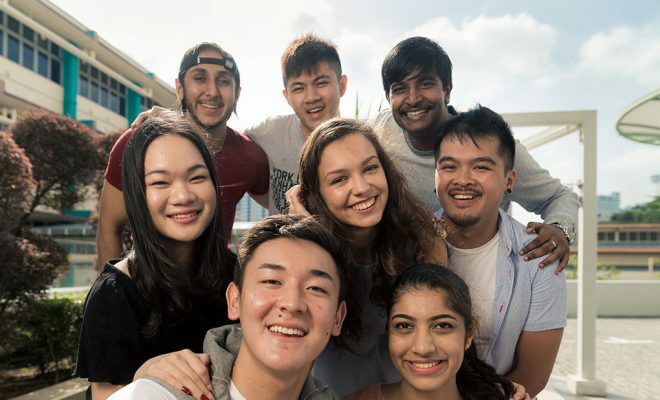 The movement aims to move our society towards a more inclusive community by opening our eyes to people with special needs in our community. 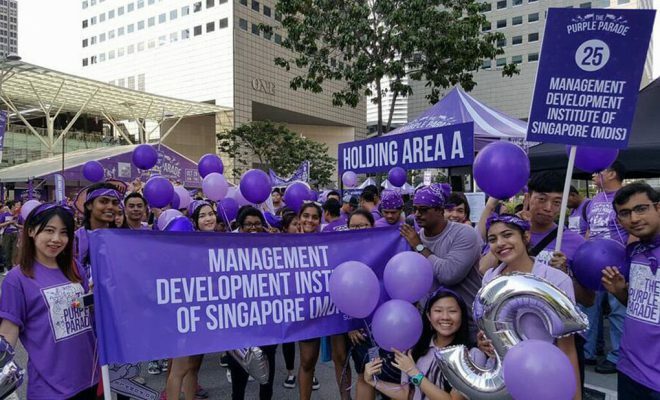 This year marks the 5th Purple Parade. 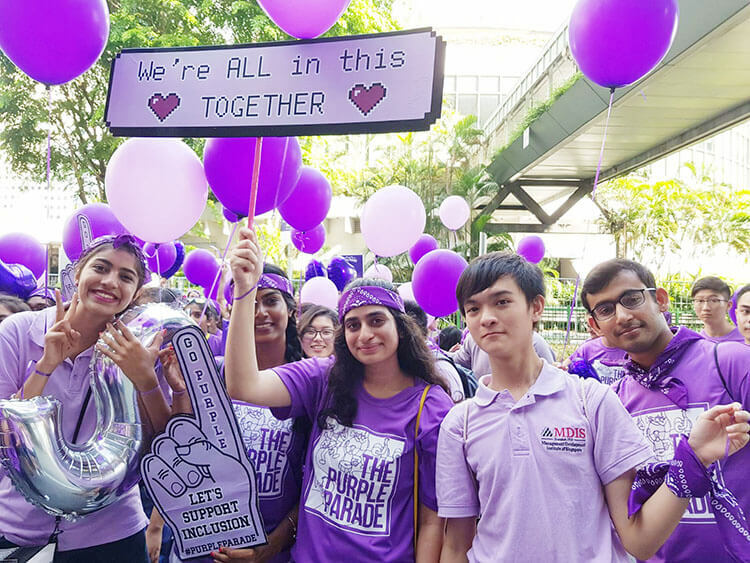 Held at Suntec City on 28 Oct, a total of 60 MDIS Students and staff from Angel Heart Club and Student Council joined in the Parade. 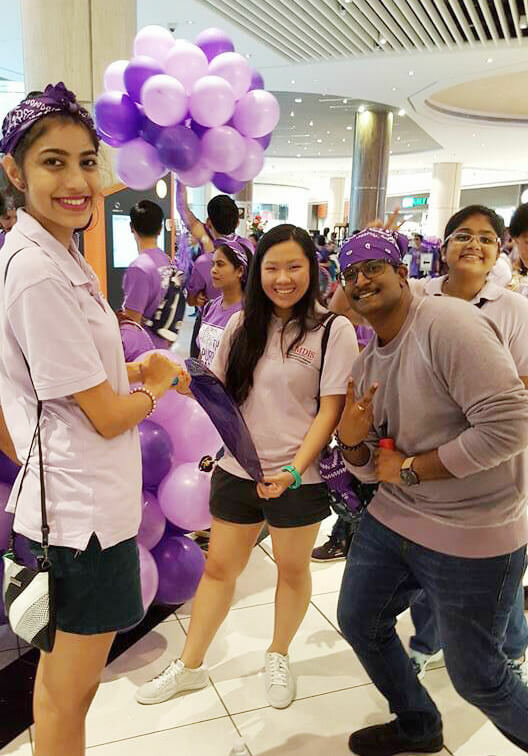 They all showed up in the Purple Parade T-shirt and further accessorised with purple bandanas and purple balloons. 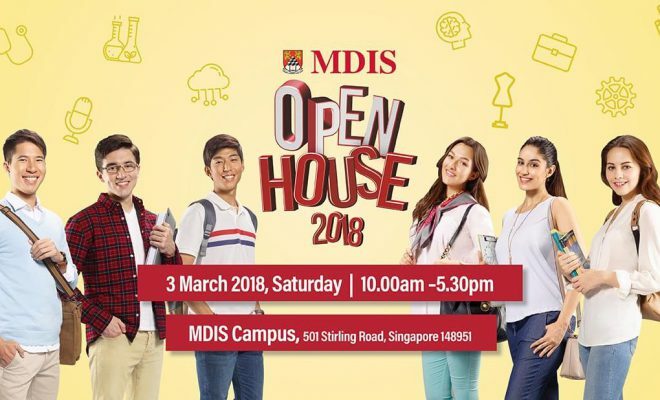 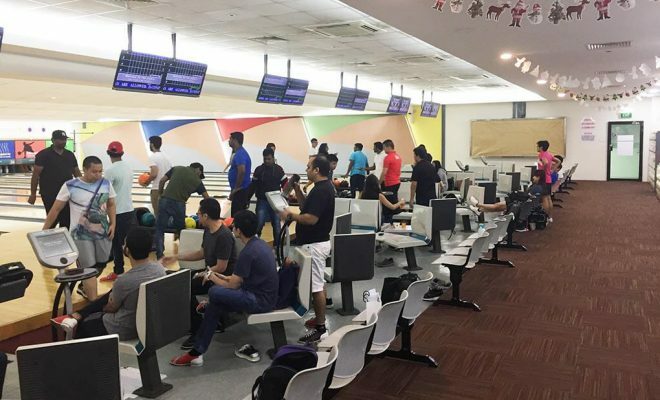 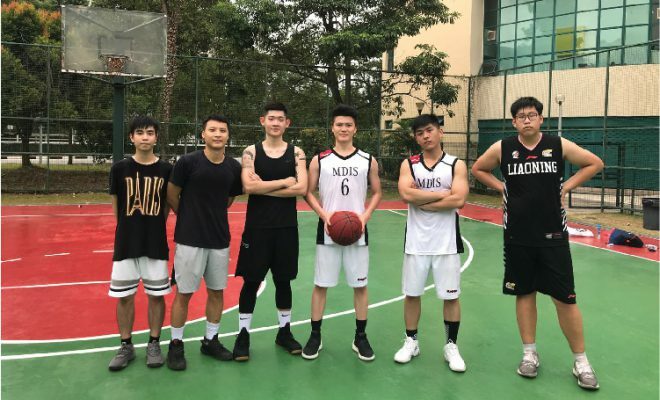 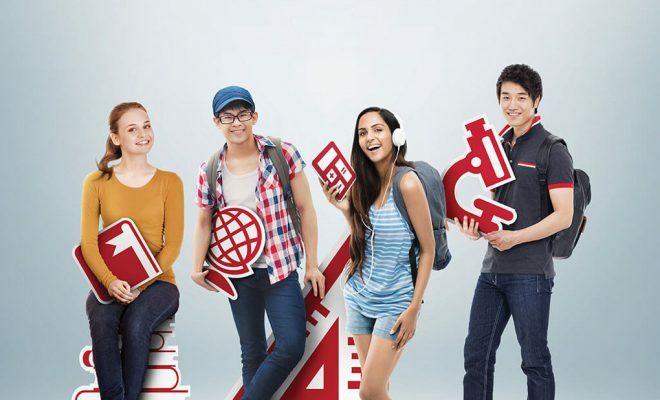 Besides MDIS, 163 other organisations from the Special Needs Community, Corporate & Community Partners, Institutes of Higher Learning, Schools and Government Agencies, came to support as well. 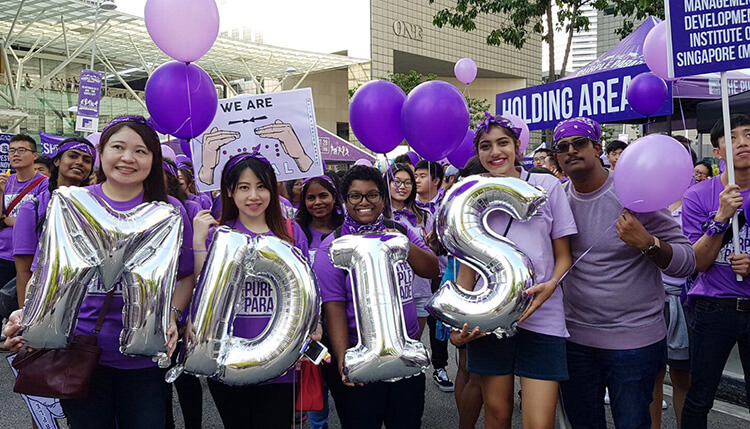 It was heart-warming to see everyone come together and show their love and support in building an inclusive society. 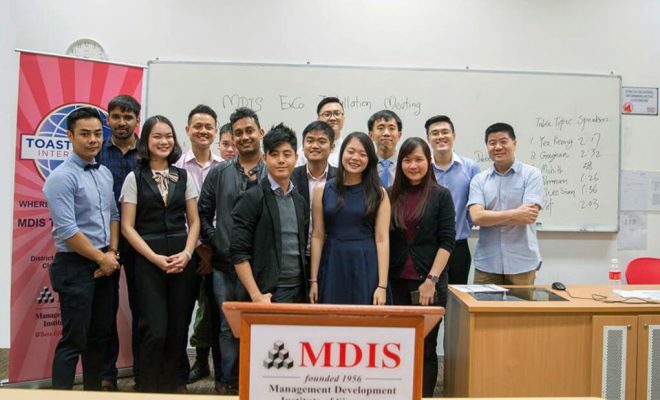 MDIS Students were particular touched during the performance from kids with special needs. 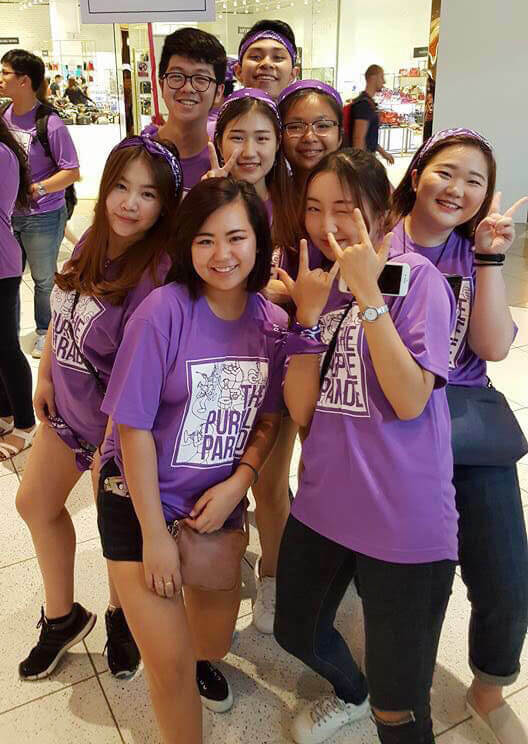 All of them pledged to show their support for the parade again in 2018!